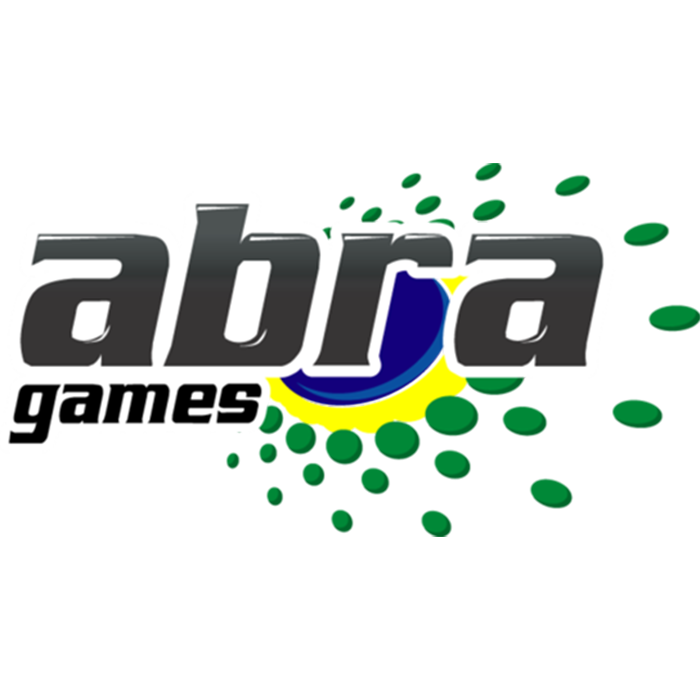 ​Abragames, the Brazilian Game Developers Association, was founded in 2004 and represents Brazilian studios developing games in various platforms such as PC, consoles, mobile phones and Internet. The Brazilian Game Developers Export Program, BGD Export, is the export program created by the Brazilian Game Developers Association, ABRAGAMES, in partnership with Apex-Brasil, the Brazilian Trade and Investment Promotion Agency. 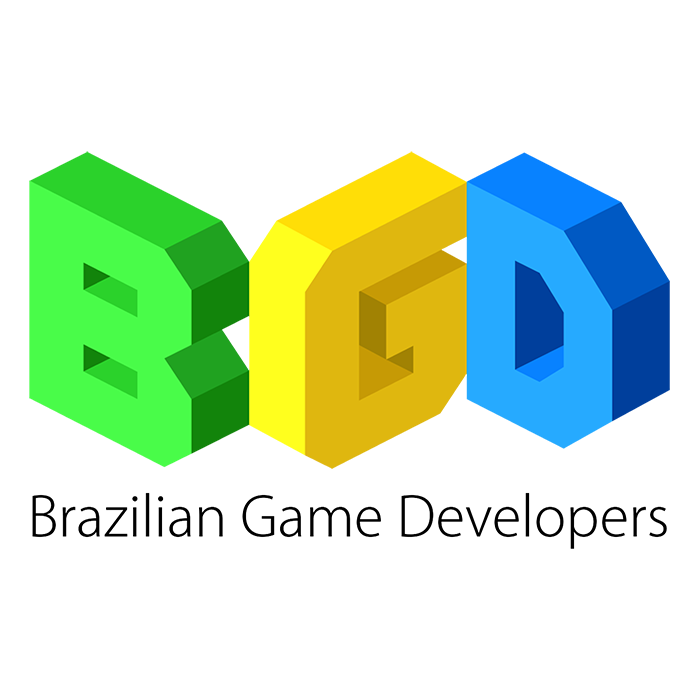 The BGD Program also promotes Brazil as the hub for business in Latin America and invites buyers, investors and publishers for BIG Festival, Brazil's Independent Games Festival, the ​most important international indie games ​festival and the hub for international business in Latin America. ACATE works in the articulation between the technology sector of Santa Catarina, teaching and research centers and funding agencies and maintains partnership with several companies and entities to offer more and more benefits and growth tools to its members. 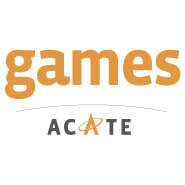 ACATE Games Vertical is home to technology companies engaged in the development and commercialization of solutions for the gaming, entertainment and applications segment. Products and services in areas such as: educational games, entertainment games and serious games, simulation, interactive media, cinema, animation besides companies own application developers (APPs) or for others. 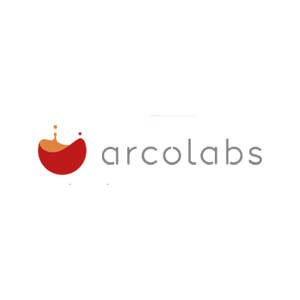 Arcolabs is a digital entertainment company specialized in games, animation, virtual & augmented reality and mobile development. Created by professionals with more than 18 years of experience, our main goal is to develop and strengthen our authorial productions, always preserving high quality, and delivering social-educative messages.With only two years in the market, we have already achieved a high level of maturity, delivering mobile entertainment platforms for a range of partner's intellectual properties, such as Mika's Diary, My Big Big Friend, Senninha, Mundo Bita, Sport Club Corinthians, Zoorquestra, O Rastro VR, Seagate VR Experience and many augmented reality products. Featured Games: Mika's Diary, My Big Big Friend, Senninha, Mundo Bita, Sport Club Corinthians, Zoorquestra. We are an immersive storytelling company, ready to create, design, produce and develop state- of-the-art interactive experiences and games for all current and future high-end immersive platforms, including virtual reality, augmented reality, and mixed reality. Based in São Paulo, Brazil, our multidisciplinary experts are on the cutting edge of innovation and creativity, forming the best-in-class virtual reality development team in South America. We are the only VC funded VR/AR company in Brazil. ​Founded by gaming and industrial simulators veterans, Cruel Byte is a game development studio focused on Virtual Reality, Mobile and PC markets, with focus on both original IPs and work for hire. With one VR, one PC and eight mobile games released, one PC/VR hybrid game in production, more than one million downloads worldwide, and responsible (with our partners Vetor Zero) for all of the Virtual and Augmented Reality areas of the Volkswagen stand on SP Motorshow 2016, Cruel Byte is focused on bringing incredible and engaging experiences for everyone. Flux is a 20-people indie studio creating unique and solid IPs, this year we are presenting 3 awesome pc and console games: GUTS, Trenga Unlimited and Brutal League Soccer. GUTS (Gory Ultimate Tournament Show) is a hilarious ultra-violent Tarantino-style over-the-top game where players must dismember each other by chopping off arms and legs. Lost a limb or two? Worry not, the fight continues even when there are just two little stumps, and it keeps going until one fighter emerges victorious after dismembering all the opponent’s four limbs! Brutal League Soccer (BLS) is a brawl-soccer game that mixes the charming Brazilian mockery with bashing and skill: goals are not enough - you need to smash your rival’s face and laugh at it. All of this in the same rich universe of fantasy and dystopia created for GUTS. Trenga Unlimited is a strategy puzzle game, where you explore the bottom of the ocean, saving sea animals, known as Buddies that will aid you through your journey of fun! Trenga looks like Tetris meets Jenga and it is as fun as it sounds! The objective of the game is to fit all pieces in the right spots. Business Marketing and Intelligence Consulting - Gameplan is a renowned global business consultancy specialized in helping game companies fulfill their potential with positive ROI. From small indie studios to giants like Bandai Namco, Innogames and Trion Worlds, our mission is to understand your challenges and propose solution that could also be executed by Gameplan. This could range from a simple regional traction test, monetization and KPI analysis to full publishing and distribution. Communication and RP - In addition to Gameplan consulting services, our second business unit is actually catering for all communication and PR needs of our clients, in a global scale. From small projects to the full management of a global game launch, we have over 20 years of experience in the industry to make sure the targets are met and no investment goes to an uncertain destination. Also, we are proudly announcing a new product - The Gameplan Fandom Management Framework, a solution to the current social media/community paradox. What we see today in an average community management/social media strategy is what we call a vertical approach. Each channel being managed separately, with its own KPIs and content, slightly connected to the umbrella communication strategy. The challenge we have been observing across all indie developers we have relationships with is that there is not actual integration along those platforms. Use a single point of contact for the fandom, integrating the other social media/communities into that single channel by creating a core group of non-company influencers. All communication is centralized, almost all content is user-generated, therefore increasing reach hundred-fold with the creation of a launch roadmap of actions and communication milestones based on a formula created to deliver the actual number of downloads needed, given a benchmarked conversion rate and LTV, that will create the desired revenue bottom line. This is Gameplan's patent-pending fandom management framework, already proven and tested, and waiting for your company to join in - want to know more? Come and talk to us! 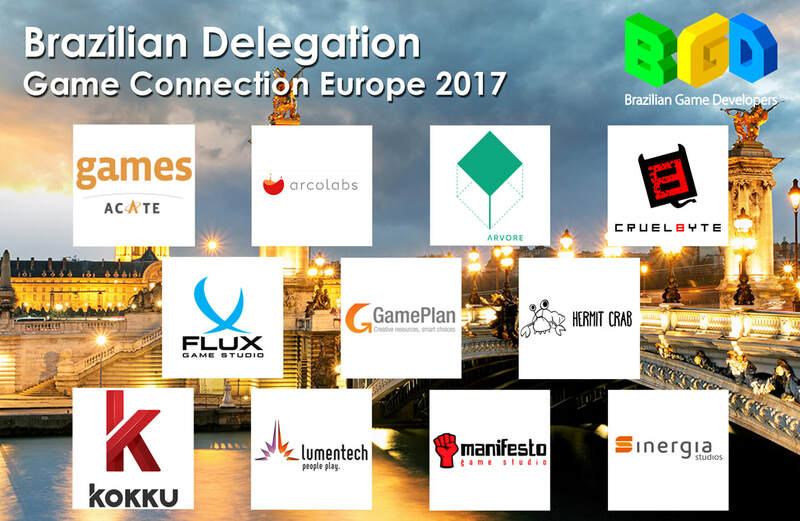 Featured Clients: Bandai Namco, Trion Worlds, Ubique Networks, Kokku Hub, InnoGames, Sinergia Studios, Sebrae (cluster of several indie brazilian studios), Hermit Crab Game Studio, Torn Banner Studios and much more! Hermit Crab is a mobile game development studio, based in Brazil and France. Founded in 2014 by Wallace Morais, who have been engaged in the game industry since 2006. We are founded upon the premise that we are building games and tools for entertainment, and our mission is to become a reference in the market with interactive high quality solutions, focusing in sports environment games and solutions for brands, clubs and sports stars. Kokku is an External Development company located in Recife/PE, Brazil. We provide art services that range from 2D mobile art to 3D AAA art. We also have specialized teams for engineering services, where we can develop using Unity, Unreal 4 or proprietary engines. We can contribute in your title by providing either art or engineering services, during the development stage or for LiveOps; or even through full game development. One of our latest works can be seen through our participation in Guerrilla Games’ Horizon Zero Dawn. Lumen Games is a Brazilian based development studio creating games since 2004. Being focused in the freemium mobile industry over the past years, we understand the challenges of launching and running a successful free-to-play game and that releasing a game on the stores is only the start of the story. From concept to live operations, our team has the expertise you need if you’re planning to release a free-to-play game in the mobile industry. Wanna know what is driving retention in our games? Ask us! A casual game development studio founded in 2005 with a track record of developing, co-producing and operating games for Bandai Namco, DeNA, Gamblit and with Mightyplay for Disney, SeaWorld and Zynga. Our team can help publishers develop new titles and operate their live games. Sinergia Studios is a Game (mobile, PC and Facebook), Apps, Virtual and Augmented Reality studio based in São Paulo, Brazil. Always working with new technologies such as Virtual and Augmented reality, to give players new ways to play and have fun. We launched a mobile app called "GoGame", it's a social network for gamers where they can list the games they have and combine online matches with their friends. ​As part of our work to strengthen the Brazilian gaming industry, we invite everyone to participate in Brazil's Independent Games Festival 2018, the largest business hub in Latin America! Arcolabs is a digital creative agency specialized in games, animation, virtual & augmented reality and mobile app development. Created by professionals with more than 18 years of experience, Arcolabs offers innovative solutions in the form of mobile apps, electronic games, websites and software in general. 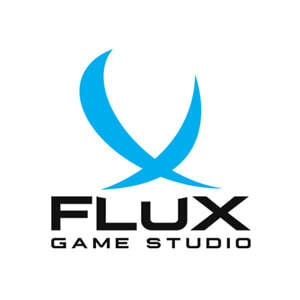 Flux is an independent game development studio based in São Paulo, Brazil, focused in creating strong IPs and games that are truly fun to play. After 4 years doing work for hire, the 20 people company began to focus on creating authorial games for the consumer market and switched from vendor to buyer. Now, Flux is looking for partner companies to improve its agile game development process. We are interested in providers that range from porting games to art asset creation, also with programming, netcode, backend solutions and game development middleware that can improve our productivity. Flux's first big game is called GUTS (www.playguts.net) and is a hilarious and innovative bloody fighting game with dismemberment mechanics. 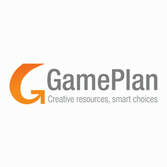 GamePlan is a 360 consultancy prepared to help game companies achieve their full potential in business, marketing and communications. . Here at XDS we are representing 5 incredible Brazilian studios providing great high-quality services for the creation of assets for the areas of Coding, 3D art, 2D art, Pixel art, Full projects and more. 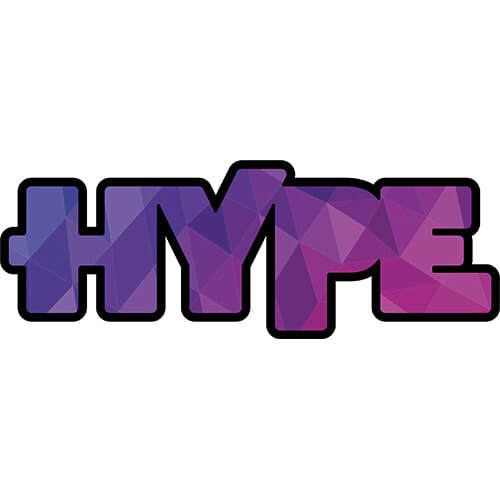 Hype works for great stories to happen, keeping its feet on the present and aiming for the future, always looking for the difference we can make. The combination between people, technology and creativity makes us unique, it is the fuel that moves us towards the best technical performance, to seek perfection on each detail and that inspires us to find the perfect balance between form and content, stirring emotions through incredible stories and memorable characters. Kokku is a Social network game development company located in Recife/PE, Brazil. The company develops browser-based games that work on social networking websites such as Facebook. 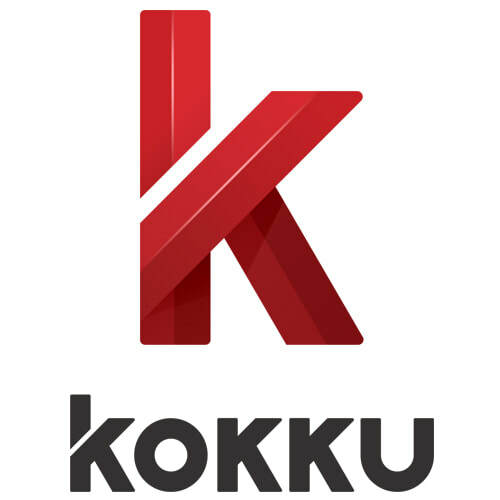 Known for its work on Horizon Zero Dawn, for Guerrilla Games, Kokku is an External Development company located in Brazil. 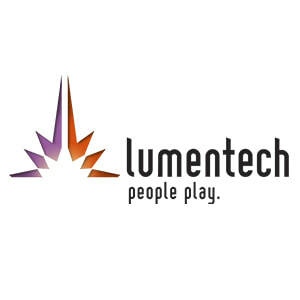 Lumentech is brazilian based game development studio creating games since 2004. We have created over 40 successful projects using multiple technologies in several platforms. Flash and Unity 3D projects are our expertise, and we have plenty of experience in real time multiplayer games, using the industry standard Smart Fox Server. Through these years the company has developed a consistent technical line of work and marketing approach, in 2007 we began working with outsourced productions and since then we have been working with customer base companies from many countries, such as Finland, India, Japan, United States and Brazil. With a well trained and motivated team, we value dynamism and efficiency in our activities, what allows us to introduce modern concepts to our creations. Outsourcing allows companies to focus their efforts in their original activities and main goals, while the contracted company executes all the hard work. The partnership with outsourcing companies brings faster results and creates better quality products. By using our professionals to create games, the contractor will not have to worry about hiring and training people or even understanding all the details of a game’s development process. The contractor will have a close look and follow the evolution of the project through daily reports and accessing our issue tracking system, where progress can be measured and understood at any time. We work with fixed price, long duration projects or by man/hour values. Contact us and let us know about your plans. 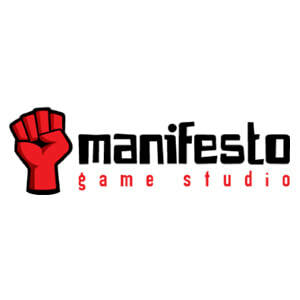 Manifesto Game Studio currently employs 30 skilled professionals and has made games for companies such as FIAT, Brasil Telecom, Goodyear, Visa, Chamex and DetectaHotel. We’ve also developed educational games for Macmillan and Editora IBEP.